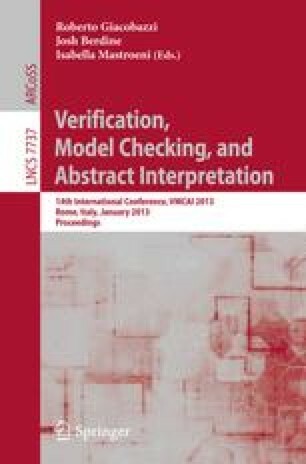 We present a simple and efficient framework for automatic verification of systems with a parameteric number of communicating processes. The processes may be organized in various topologies such as words, multisets, rings, or trees. Our method needs to inspect only a small number of processes in order to show correctness of the whole system. It relies on an abstraction function that views the system from the perspective of a fixed number of processes. The abstraction is used during the verification procedure in order to dynamically detect cut-off points beyond which the search of the state space need not continue. We show that the method is complete for a large class of well quasi-ordered systems including Petri nets. Our experimentation on a variety of benchmarks demonstrate that the method is highly efficient and that it works well even for classes of systems with undecidable verification problems.